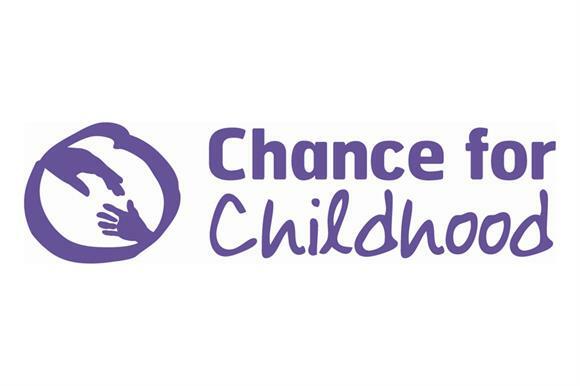 Jubilee Action, an international Christian children's charity, has changed its name to Chance for Childhood, partly to stop people confusing it with the Jubilee Debt Campaign. The charity said it hoped that the name change and new logo would also appeal to younger supporters. David Ellis, head of finance at Chance for Childhood, told Third Sector: "There are quite a few other charities with the name Jubilee, so the name became associated with them. People got a bit confused between us and the Jubilee Debt Campaign, in particular. The name didn’t get linked with the good work we do in education and for children overseas. We wanted to give a clearer message." Ellis said that the charity would retain its Christian values, but said that it has narrowed its global focus to Africa, Asia and South America. Its latest accounts for the year to December 2012 show that it had an income of almost £462,000 and employed six staff. The charity has also made a number of changes to its trustee board, including appointing Claire Hoffman as chair. Hoffman, an existing trustee, previously worked in international development with charities including Save the Children, Tear Fund and Cafod. The charity has also appointed three new trustees to its board: Brenda Killen, from the Organisation for Economic Cooperation and Development, will support the charity's aid and programme work; Maria Shum, from private banking service Coutts, will advise on its communications strategy; and Sandip Shah, of accountancy firm KPMG, will help with financial oversight. It has also appointed the comedian Milton Jones and the Paralympic gold medal winning dressage rider Sophie Christiansen as patrons. Hoffman said: "Our new brand, patrons and board will enable us to better support and expand our work. We are determined to tell more people about the dire realities facing so many children around the world."